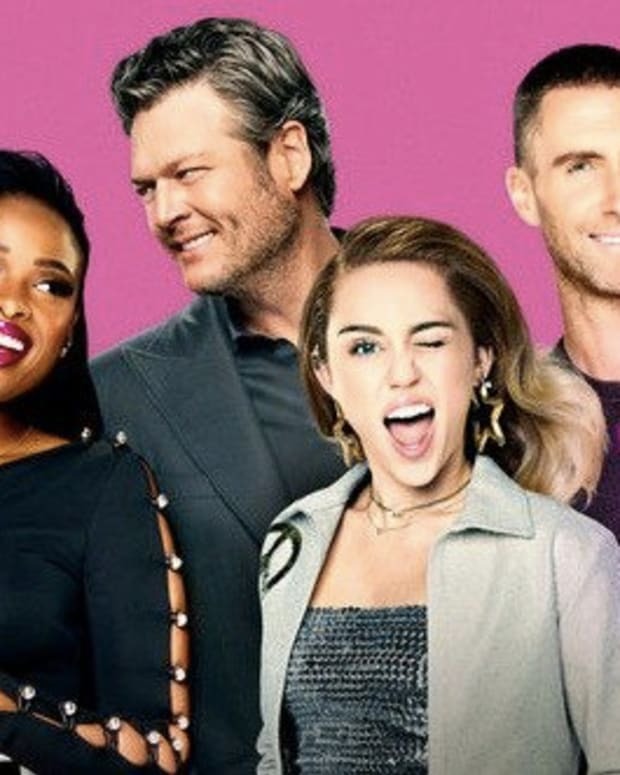 Fans of the NBC show “The Voice” were angry after singers omitted “Lord,” “dying savior” and “heaven” from a popular Christian hymn sung on Tuesday night’s show. 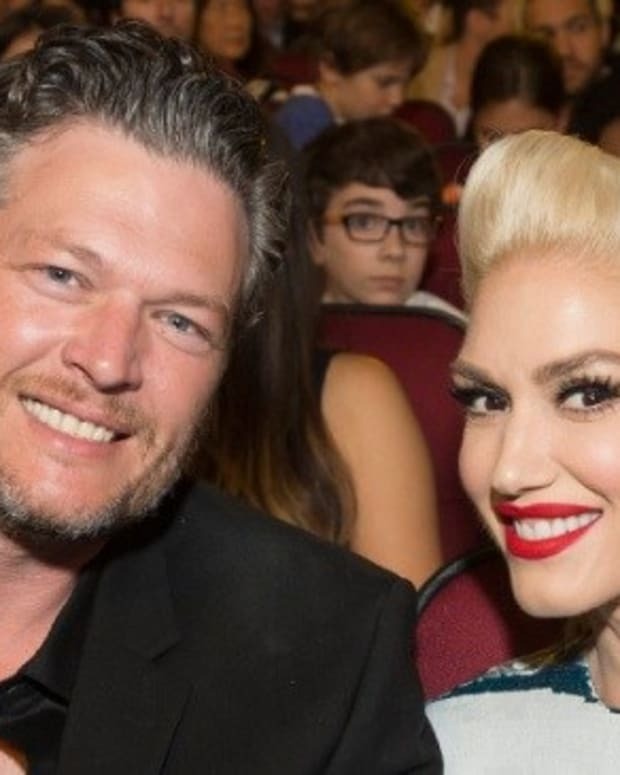 Many outraged fans took to Voice judge and country music singer Blake Shelton’s Twitter page to complain, but Shelton said he was just as shocked as viewers. 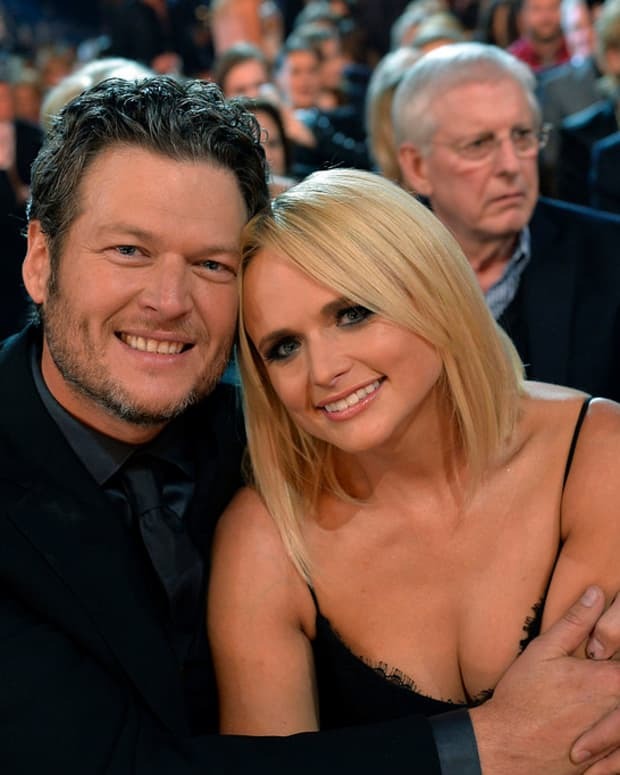 The show’s executive producer Mark Burnett, who also produced the popular TV series “The Bible,” said he was surprised about the lyric changes as well. Barnett later learned that singers sang a public domain version of the song that doesn’t include references to God so that the performance could be made free on iTunes.